A parent who does not have physical custody of his or her minor child by as the result of a child custody determination. When a child will only live with one of the parents, sole physical custody is ordered, and the parent with which the child lives is the custodial parent, the other parent is the non-custodial parent. 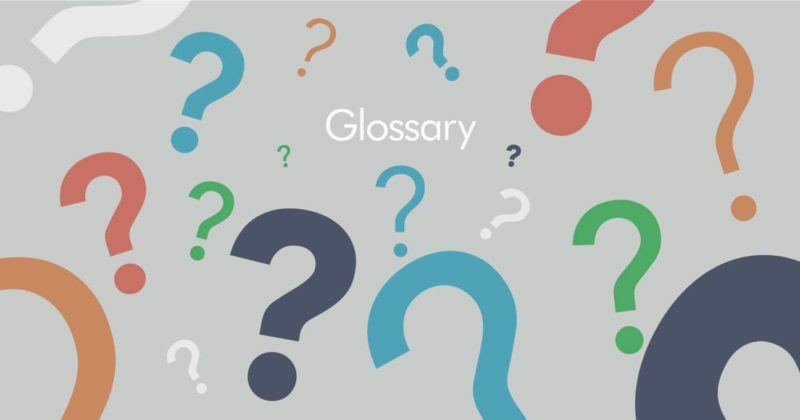 However, the term is also used to describe a parent who does not have primary or shared physical custody, even though the parent has contact or visitation rights.